Looking to update your accessories collection? 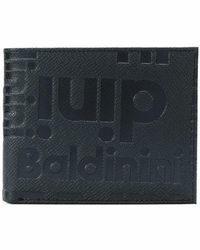 Then the Baldinini edit of wallets is for you. Whether you're after a sleek cardholder to stash your cards or a zip-around wallet, each one is made from premium leather in a range of colours. 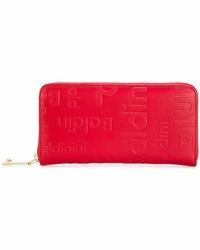 Featuring embossed designs as well as plain, you can rely on the Baldinini collection of wallets to store the essentials in style.